Colorado’s largest member-owned generation and transmission provider may be in trouble. Tri-State Generation and Transmission, which provides wholesale electricity to rural cooperatives in Colorado, New Mexico, Wyoming and Nebraska, is facing increasing pressure to let go of some of its contracts and to improve its renewable portfolio. But it appears unable to change fast enough to keep up with the times. Most of Tri-State’s power is generated from coal- and gas-fired plants or large hydroelectric dams, but it is now facing regulatory hassles and the potential exodus of customers. Rural “distribution” cooperatives are currently waiting to see how much it would cost them to exit their contracts, while Colorado moves toward regulations requiring more renewables. The controversy has escalated in recent weeks. Last month, more than 60 Colorado lawmakers weighed in on a dispute between Tri-State and one of its rural cooperatives, Delta-Montrose Electric Association, in support of the co-op. Tri-State is at odds with western Colorado’s DMEA, which wants to end its contract with the power supplier. The two sides are currently engaged in a dispute over how much the rural co-op should pay to exit and who should determine the price tag. DMEA wants Colorado’s Public Utilities Commission to determine a “fair, just and reasonable” fee, but Tri-State would prefer to set its own price. In a letter to the Public Utilities Commission on Jan. 14, 17 state senators and 35 state representatives urged the state’s Public Utilities Commission to “consider exercising its jurisdiction” over determining the exit fee. On Feb. 14, the PUC announced it would indeed exercise that jurisdiction and determine a fee, setting the stage for an announcement in coming weeks and a public hearing in June. 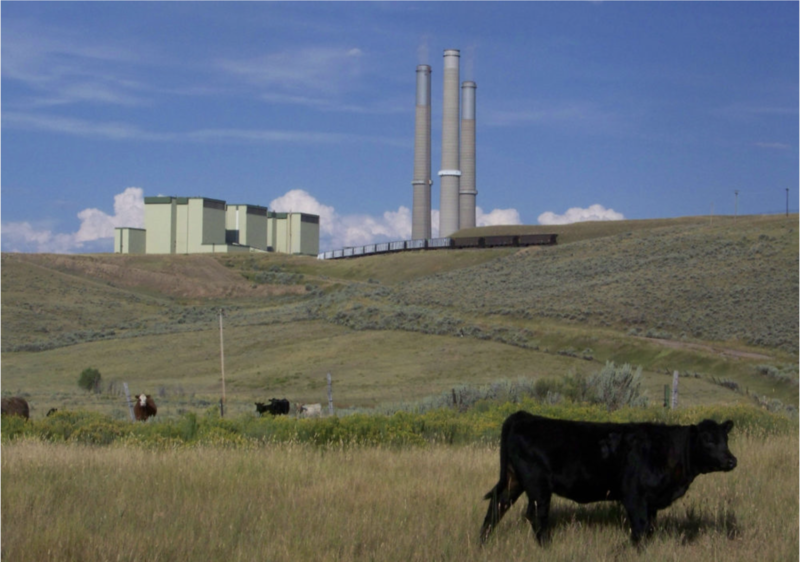 The dispute, which could have far-reaching consequences for Tri-State’s financial viability and the cost of electricity for many of Colorado’s rural residents, underscores the difficulties faced by communities who want to find new ways to generate power and to leave large legacy assets behind. In 2016, Kit Carson Electric, a cooperative in New Mexico, left its contract with Tri-State, paying a $37 million exit fee. The price was determined by Tri-State without regulatory oversight from the PUC and without any explanation of how Tri-State calculated it. The ongoing conflict between Tri-State and DMEA raises large questions over Tri-State’s ability to change with the times, including how it plans to adapt its business model as more members become interested in generating their own renewable power. In August 2018, the Rocky Mountain Institute, a nonprofit based out of Basalt, Colorado, that works to accelerate the cost effectiveness of renewable energy adoption through market solutions, released a report concerning Tri-State’s economic possibilities. RMI estimated that if Tri-State continues to rely on coal, rather than transition away from legacy assets and invest in renewable energy sources, it will cost its members $600 million through 2030. Worry over increased rates from dependence on coal may increase the pressure on other large co-ops to leave their contracts as they seek out more renewables, creating a downward spiral for Tri-State and its members. If cooperatives continue to exit their contracts without the PUC determining the kind of “fair, just and reasonable” fee that DMEA is asking for, costs could rise even higher for the remaining members, as the burden of Tri-State’s debt shifts to fewer cooperatives. Tri-State’s largest member, Colorado’s United Power, wrote letters to other co-ops suggesting changes to Tri-State’s bylaws that would allow members to purchase more power outside of Tri-State, in light of its “increasingly outmoded” generation and transmission business model. La Plata Electric Association has been studying the costs of other power suppliers but has not yet made concrete plans to exit its contract. Tri-State assures its members that it expects to meet Colorado’s renewable energy standards — by providing 20 percent “clean energy” — even though it is not legally required to until 2020. It currently claims to offer members a portfolio composed of 30 percent renewable energy, but the public information released in its annual report doesn’t add up. Tri-State has some small wind, solar and hydropower projects, which would comprise a small percentage of its portfolio. It also gets half its renewable portfolio from federally owned hydroelectric projects developed between the 1930s and 1950s, known as the Western Area Power Administration, or WAPA. However, most of Tri-State’s WAPA purchases are not included in Colorado’s renewable energy standards because they are considered “large hydro.” If you take its WAPA purchases out of the equation, Tri-State is nowhere near the 30 percent, or even 20 percent, that it claims. Determining the portion of renewables in Tri-State’s mix is difficult because of the company’s lack of transparency. In a 2015 annual report, Tri-State claimed that just over 5 percent of its power sold was generated by renewable sources. 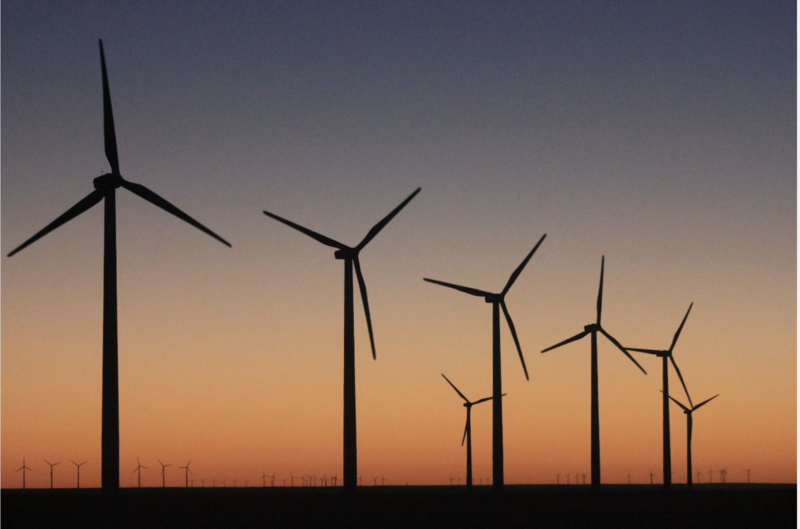 In more recent annual reports, however, Tri-State has chosen not to include production output for the third-party wind, solar and “small hydro” projects that it purchases, so the extent of these contributions to its portfolio are unknown. Additionally, Tri-State inflates its renewable claims by double-counting power from the local renewable sources of member cooperatives. While this is allowed under Colorado’s renewable energy standards, it enables Tri-State to claim the renewable generation produced by its member cooperatives, while its members are constrained by their contracts with Tri-State in meeting their own RES requirements of 6 percent generation. Tri-State’s contracts require each co-op to purchase 95 percent of its power from it, thus capping local renewable generation at 5 percent. As Colorado’s other major utilities, including Xcel Energy and Platte River Power Authority, have announced specific targets and deadlines for transitioning to renewables, Tri-State has remained heavily reliant on coal without setting any renewable energy or emission reduction goals. Meanwhile, its members have become increasingly aware of the rising cost of coal dependence and shrinking cost of renewable development. This has sparked cooperative pressure on the power supplier to provide affordable electricity, as Colorado is currently witnessing with DMEA’s demands for a “reasonable and just” exit fee to protect other co-ops from unfair pricing. Tri-State’s response to its members’ actions will become clear when its 2018 annual report is released this coming March, in addition to the results of its recent appointment of a new CEO. The report should provide comprehensive strategies for meeting renewable energy standards by the end of the year. Yet as more rural cooperatives look to DMEA’s model for a path forward, the future for Tri-State looks less than bright, unless it adds more renewables. Keriann Conroy is a graduate student at Western Colorado University in Gunnison, Colorado, studying democratic practices and sustainability. Email High Country News at editor@hcn.org.